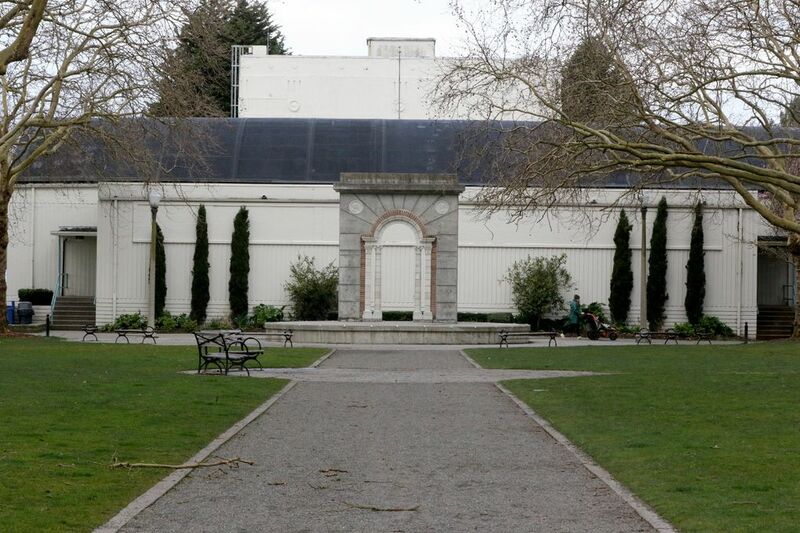 Seattle parks officials say the city should consider partnering with a private nonprofit organization to pay for and manage the Green Lake Community Center. Neighbors think otherwise. A neighborhood revolt is bubbling up in North Seattle where irate Green Lake-area residents are threatening to collect signatures to dissolve the city’s new metropolitan parks district. 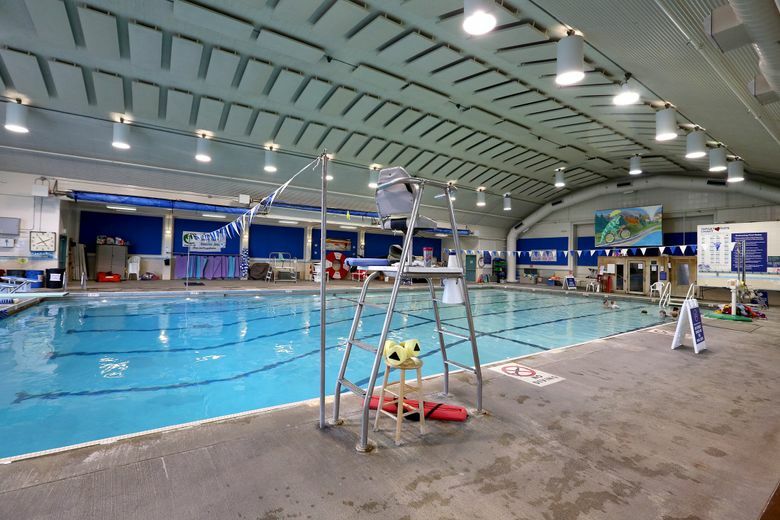 Residents are justifiably angry the city has failed — for years — to repair the popular Green Lake Community Center and adjoining Evans Pool. It doesn’t make sense, given the center’s use from Ping-Pong to pottery to preschool classes, that Seattle’s busiest park has such a dingy, worn out community center. It has been left to rot like some forlorn icon of past civic glories. Buckets are needed to catch the rain leaking through the roof. The battered gym floor is water damaged. The boilers are from a different era, as is the pool’s critical ventilation system. Absent are basic Americans with Disabilities Act improvements. Instead of apologizing for neglecting it, the Parks Department is oh-so-gently shifting the conversation. Officials say it might make sense to partner with a nonprofit that would pay for and manage a new pool and rec center. In other words, privatize Green Lake Community Center. “It’s a partnership,” he insists, just like many others the city has entered into over the years, including Woodland Park Zoo and Seattle Aquarium. Call it what you want, but there’s something not quite right about handing over a prized asset to a private operator that will charge you new user fees to pay off its financing debt for decades. And this is not just about Green Lake. 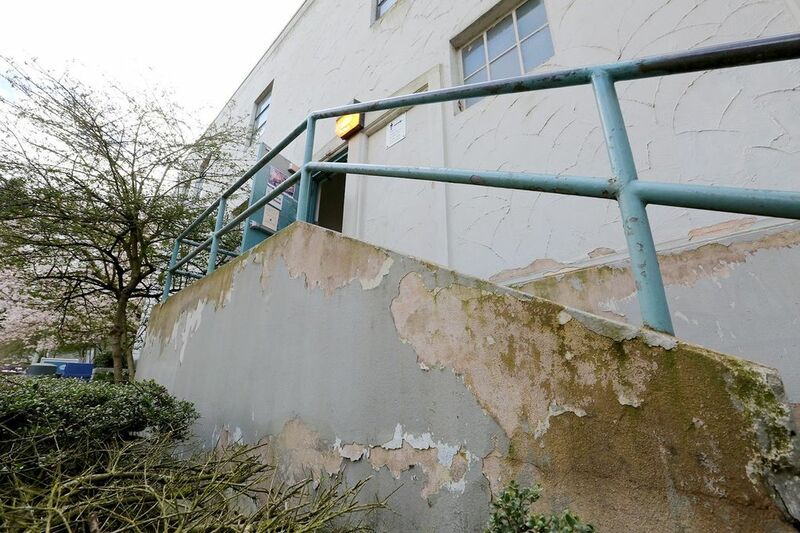 No, Green Lake could become a test case for what could happen to other community centers. At some point, you have to ask yourself, why are we paying special park district property taxes if we can’t enjoy our own neighborhood pool or center for a nominal charge? Full disclosure, here: I live in the neighborhood. My kids learned to swim at the pool. I have sat for hours on the bleachers. I have seen kids, parents and grandparents happily using all that the building has to offer. It’s their center. So it alarms me when I hear city officials say we don’t have money to cover basic repairs. Aguirre is correct when he says Seattle has a mountainous backlog of park maintenance. But let’s not forget, residents voted to raise their property taxes to create the new park district. The new assessment will generate $49 million for parks this year. In all, the city will spend $242 million for parks in 2017. At a not-too-friendly community meeting, Aguirre described how replacing Green Lake would cost at least $25 million. Six other centers need repairs and the Lake City Community Center arguably needs replacement. “I’m here to tell you that you will never have the level of resources to meet the community demand,” Aguirre says, noting Seattle’s ballooning population only increases demand for recreation. Neighbors have heard this argument before, and some challenge the notion that the center can’t be renovated. But the larger question remains: Why give an asset to an organization that will negotiate with the city to set its own operating hours, determine the use of its facility, and by whom and for how much, and then charge membership fees or monthly dues that exceed what the city charges? Rainier Beach residents in Southeast Seattle successfully fought back on this very issue. To his credit, then-Mayor Mike McGinn stepped in and a beautiful city-run pool and community center were built. Mayor Ed Murray would be wise to listen to this renewed drumbeat of dissatisfaction and distrust. Spearheading the neighborhood resistance is Susan Helf, who is busy spreading the word via a Facebook page, “save Evans Pool.” She reminds me of the late neighborhood activist Charlie Chong, a person who fearlessly spoke truth to power. Chong rode a populist, neighborhood wave all the way to a seat on the City Council. Helf notes that in 1952 the Green Lake neighborhood helped collect 50,000 signatures petitioning the city to build Evans Pool. If the city continues on its present course “we will gather 50,000 signatures to dissolve the Metropolitan Park District,” she warns. Mr. Mayor, are you listening?